Start and end in Rio de Janeiro! With the self-guided tour Rio de Janeiro Welcome Package (4 days), you have a 4 day tour package taking you through Rio de Janeiro, Brazil. 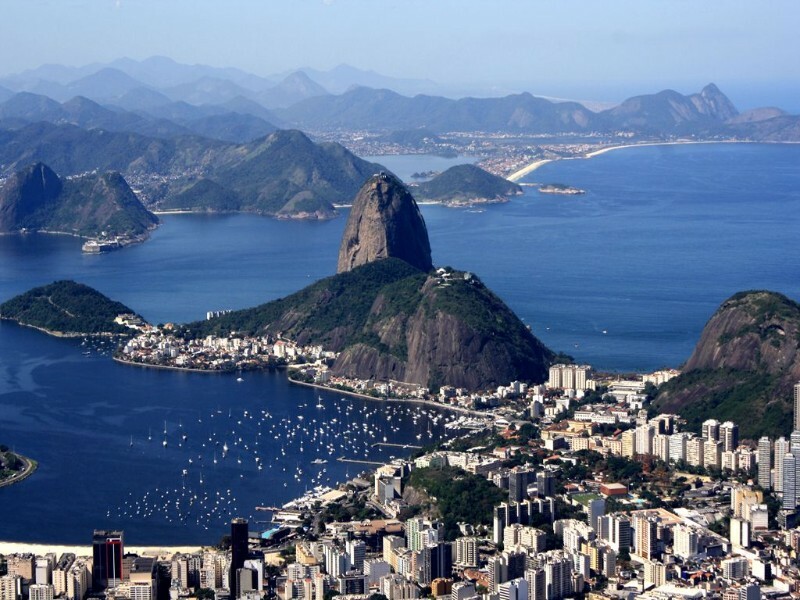 Rio de Janeiro Welcome Package (4 days) includes accommodation as well as meals, transport and more. Generally good. Beautiful beaches and waterfalls. Do prices stay the same during the Carnival? The prices of this tour will not be the same as normal, they will go up during carnaval. What are the accommodation options on this trip? You will share a dorm room with your fellow travellers in a hostel. You will share a private double room with your travel partner in a hostel. All accommodations are subject to change until 4-6 weeks before the departure date. After the booking is made you will be issued your final trip documents with your specific accommodation details 4-6 weeks before departure. Under the "What’s Included" tab on each tour page, you can find general info about the accommodations used on the tour before you book. There are 3 types of accommodation: Hostel (Dorm or private), 3* Hotel or 4* Hotel. The only problem I have with Tour Radar....is that I didn't discover them sooner! Excellent, polite, personal service at great prices & a huge range of amazing tours. Recommended for Brazil. Ideally 2 weeks before travel. Recommended for Brazil. Ideally 3 months before travel. Recommended for Brazil. Ideally 2 months before travel. Recommended for Brazil. Ideally 10 days before travel. Start and end in Rio de Janeiro. TourRadar only requires a deposit of $99 to confirm this Bamba Experience booking. The remaining balance is then payable 65 days prior to the departure date. For any tour departing before 30 June 2019 the full payment of $187 is necessary. No additional cancellation fees! 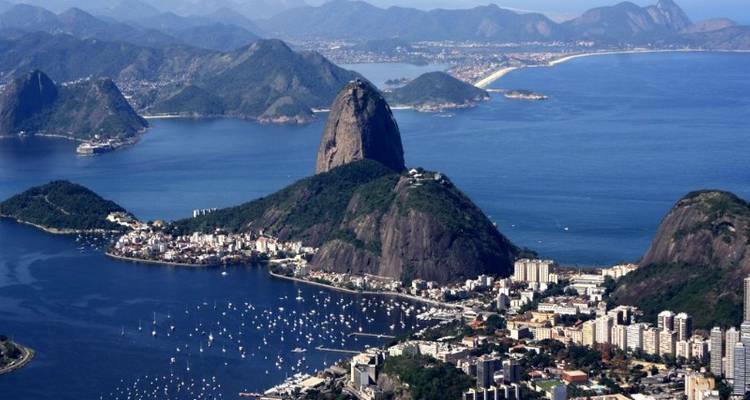 You can cancel the tour up to 65 days prior to the departure date and you will not need to pay the full amount of $187 for Rio de Janeiro Welcome Package (4 days), but the deposit of $99 is non-refundable. If you cancel via TourRadar the standard cancellation policy applies. TourRadar does not charge any additional cancellation fees. You can cancel the tour up to 65 days prior to the departure date. If you cancel your booking for Rio de Janeiro Welcome Package (4 days) via TourRadar the standard cancellation policy applies.